the golf course or the events calender click here. 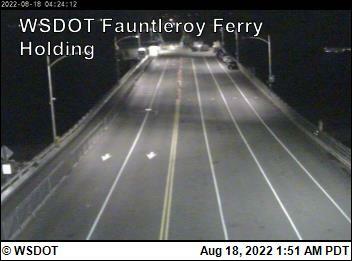 This is the Fauntleroy to Vashon Ferry Dock as shown on the Washington State Ferry Website. Ferry schedules for all of the ferries plying the waters of Puget Sound can also be found here. Metro King County Bus Schedules. When this page comes up, type in the route number that you want where it says route# in the upper right hand corner and then press go. For Vashon Island, the route numbers are 118, 119, and 116. 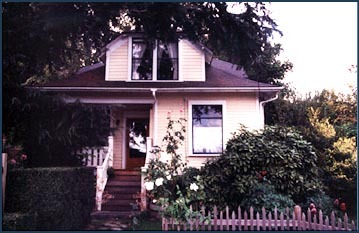 For information about the arts and an events calender check out the Vashon Allied Arts Website. If you would like information about the fine coffees served at the Swallow's Nest Guest Cottages, please check out Vashon's Russian Orthodox Monastery for the story of the fathers efforts to build a monastery on Vashon, and to order any of their excellent products. For information, to make a reservation, or take a virtual tour check this out The Space Needle. Please check out the Vashon Audubon Society. You will find information about upcoming events, lots of local pictures, and a log of their anual bird counts on the island. .
To find out about other fine accomodations where you can stay with your pet check out Pet Friendly Travel Books.